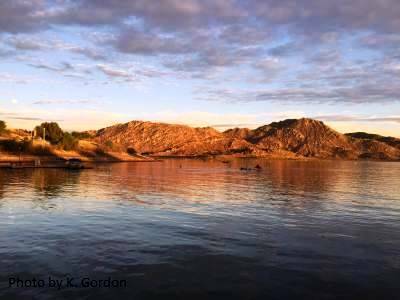 The recreation area is located 11 miles south of Riverside via Highway 60 or I-215. 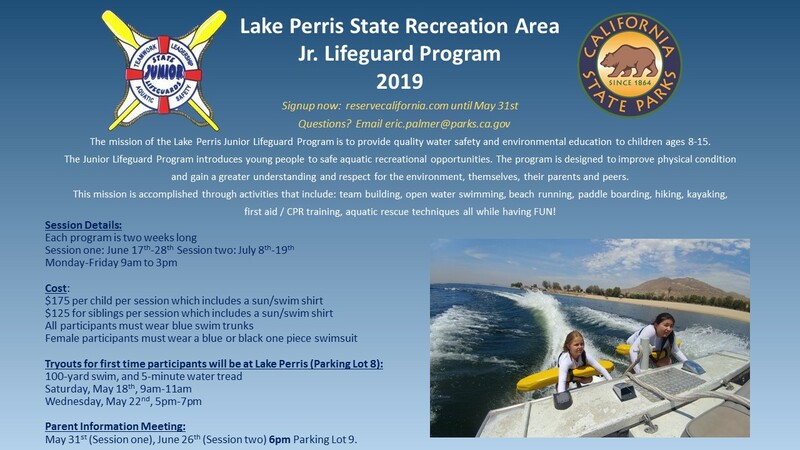 The mission of the Lake Perris Junior Lifeguard Program is to provide quality water safety and environmental education to children ages 8-15.The Junior Lifeguard Program introduces young people to safe aquatic recreational opportunities. The program is designed to improve physical conditionand gain a greater understanding and respect for the environment, themselves, their parents and peers.This mission is accomplished through activities that include: team building, open water swimming, beach running, paddle boarding, hiking, kayaking, first aid / CPR training, aquatic rescue techniques all while having FUN! The park is now open from 6:00 AM to 10:00 PM everyday. All boats must be off the lake by 8:30 PM. All boats must have running lights if operating past sunset. Bernasconi Beach is open from 7 AM to 7 PM. These hours are currently in place and will be extended later in March of 2019 when daylight savings occurs. Park is open 6 AM to 8 PM. Water levels continue to rise. Water is at 88 percent full. Full pool is expected mid to late April. The park is already turning green and we expect a very colorful spring. If you enjoy birding, we already are starting to see many migratory birds visiting the lake including bald eagles. 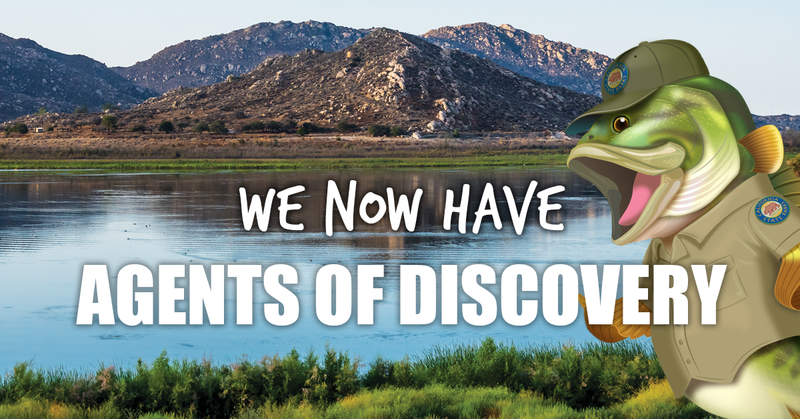 Lake Perris is pleased to offer a new fun and educational game to visitors, Agents of Discovery! 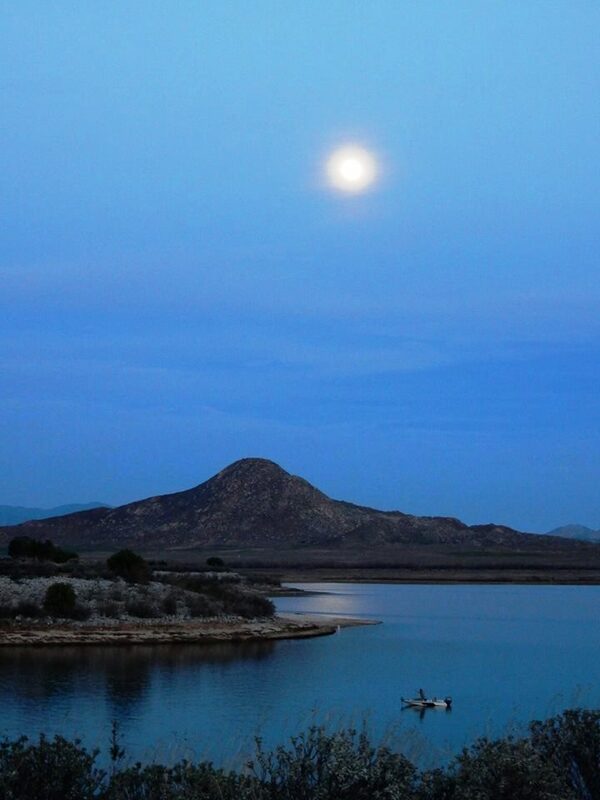 Download the app, and prepare your family for a great time hiking while learning about the natural wonder of Lake Perris State Recreation Area. Questions? Download the FAQ and Info document HERE or contact the Ya'i Heki' Regional Indian Museum at (951) 940-5657. Begin your journey in Parking Lot 8 and follow the bike path east towards Lot 9 to explore the diverse habitats of the park. This is an easy and flat route. Pick up your badge at the on-site Yai'Heki' Regional Indian Museum on Fridays from 10am-2pm, or Saturdays and Sundays 10am-4pm. "A sparkling jewel and a land of mystery..."
Most plants and animals at Lake Perris are well adapted to the hot, dry environment. Chamise leaves are tiny and waxy to maximize water loss due to evaporation. Some grasses and wildflowers rush from bloom to seed in just a few short weeks and are able therefore to complete their life cycle within the brief wet season. Kangaroo rats are so well adapted to dry environments that they seldom drink water, and manage to extract the moisture they need directly from their food. 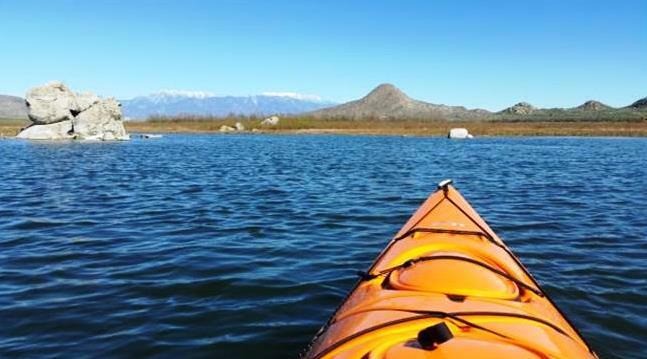 The plants and animals of Perris valley have changed considerably over the last two hundred years due to human activity, but the natural history of this area can still intrigue the observant visitor. 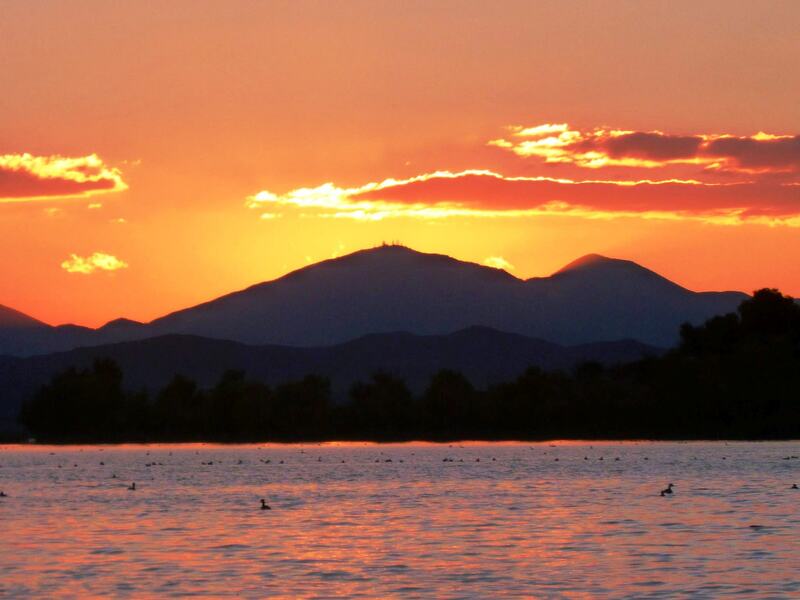 More than a hundred different species of birds have been spotted at Lake Perris. 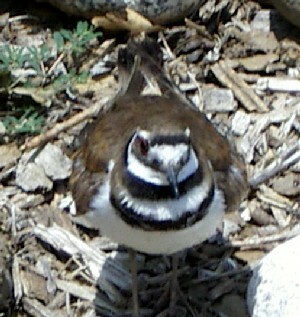 Many are migratory, and stop at the park briefly during their travels, while others make their permanent residence here. Larks, loggerhead shrikes, roadrunners, California thrashers, quail, wrens, sparrows, hummingbirds, golden eagles, several varieties of hawks, ospreys, and even bald eagles may be seen. In addition, many varieties of waterfowl use the lake including pintails, widgeons, teals, mallards, shovelers, various geese, and sometimes whistling swans and pelicans. Blacknecked stilts, avocets, killdeer, willets, kingfishers, egrets, and herons are attracted to the water’s edge. 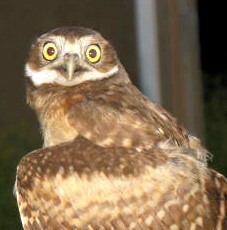 Day and night, hawks and owls are frequently seen hunting for mice, moles, wood rats, and other rodents. These animals provide food not only for hawks, owls, and snakes, but also for coyotes, long-tailed weasels, skunks, badgers, and bobcats. 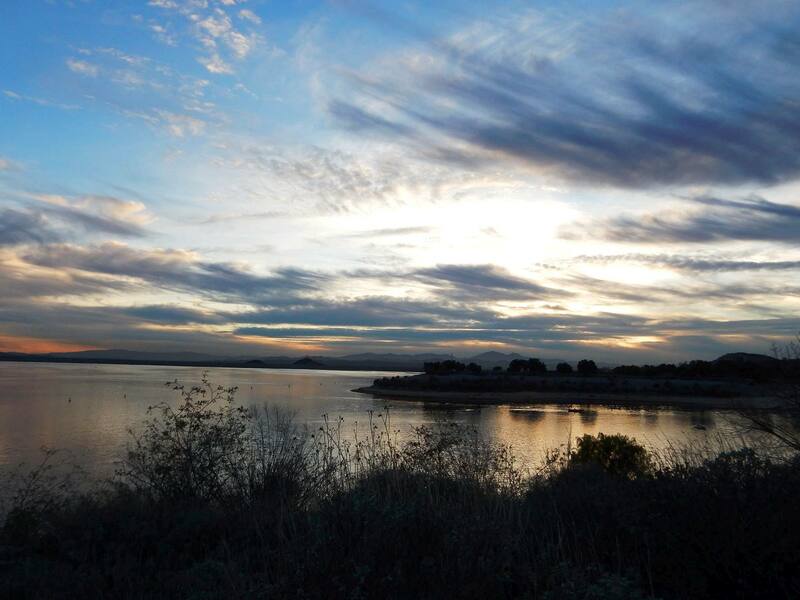 The bike trail offers an easy and convenient way to see some of the birds and other wildlife of Lake Perris. Early morning or dusk are the best times. Ranger-led hikes are conducted during the spring and early summer months. For your safety, and the safety of the animals please do not harass or interact with the wildlife and always tred carefully. 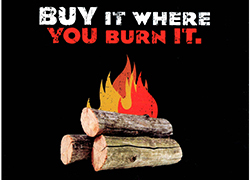 Due to the threat of the goldspotted oak borer spreading throughout San Diego County and into Riverside County, no oak firewood will be allowed into Lake Perris SRA. Wood can be purchased inside the park. Other species of firewood, such as pine or eucalyptus, is still allowed. For more information, contact park staff at (951) 940-5600. For Sector Employment, please call the Perris Sector Office at (951) 940-5600 or visit here.